Cool off this summer, slip into a pair of 1919 Flatform Slides from Superga and take your beach look to a new height with a new 3.5cm platform! 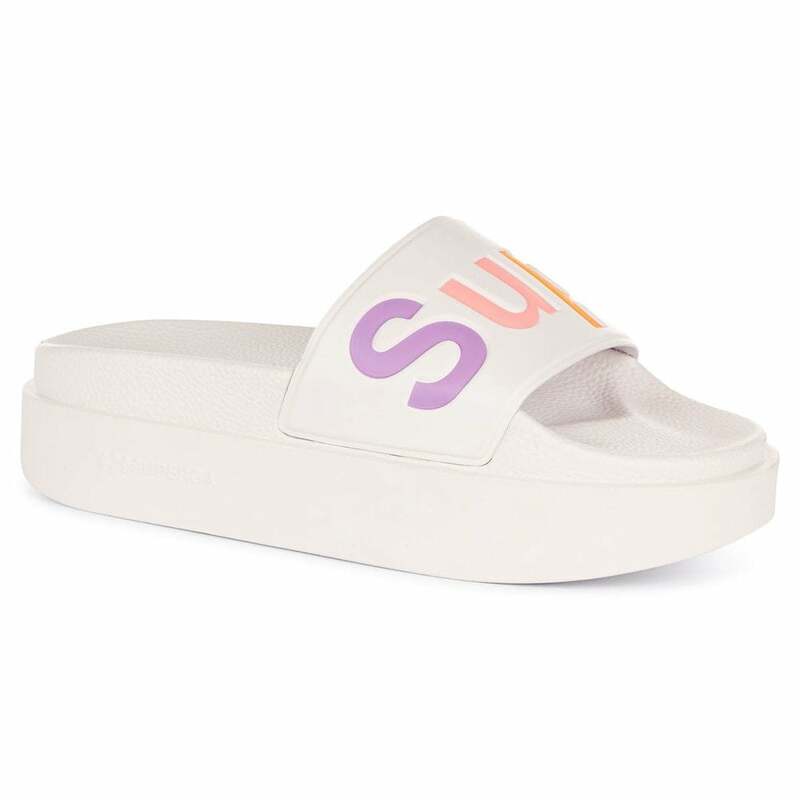 The Superga womens sliders come with a 100% PVC upper with Superga lettering across the toes. Finishing the Superga womens fashion sliders is a 3.5cm platform. Prepare for the summer with our favourite Superga sliders, the easiest way to step up any summer outfit!